While Singapore generally enjoys a low crime rate, we do have our share of white-collar crime. And from time to time, cases arise whose verdicts leave us confused and wondering what reasoning was involved behind them, as the culprits seem to have gotten away lightly. 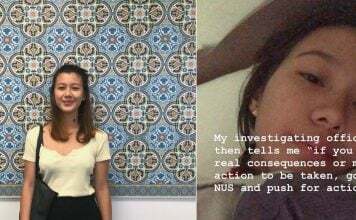 In a 3-part series, MustShareNews looked at Singapore’s most notorious scandals and their sentences that have left us confused, and tapped into the experience of a legal expert — Mr Yeo Sam Jay, Academic in Law & Linguistics in Kaplan Singapore — to explain to us the reasons behind them. Our 3rd and last case involves glamourous actors and deadly slimming pills — the pills almost killed an actress, and prompted her to sue a fellow actor. This was truly a tragic incident that left many wondering if the culprits got away a bit too leniently. 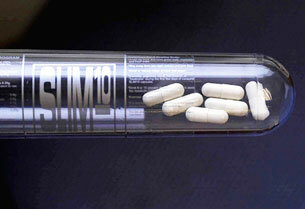 Slim 10 was a popular dieting pill produced in China. 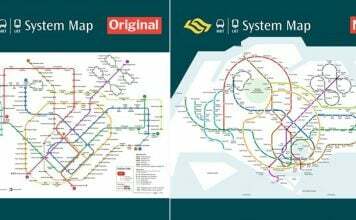 It was so “trendy” back in the early 2000s that over 20,000 people were estimated to have used it in Singapore. 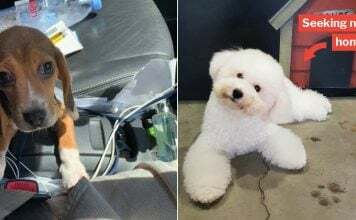 Even TV celebrities like Chen Liping fronted publicity campaigns to promote the product. 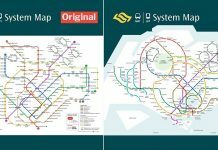 With such larger profits and a growing user base spanning across Asia, no one could have predicted the disaster that soon followed. In April 2002, the Health Sciences Authority (HSA) abruptly ordered the pills to be taken off the shelves following a failed routine lab test. 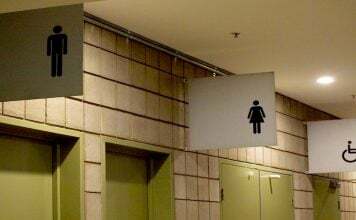 2 controlled substances — fenfluramine and nicotinamide — were detected, both of which were not listed on the ingredients list submitted to HSA. Traces of 2 other banned substances — thyroxine and triiodothyronine — were found a month later. It didn’t take long before the authorities were flooded with complaints from Slim 10’s customers. Many users reported feeling adverse effects after they had consumed the pills. Ms Selvaraniee Raja was one of them. In May 2002, she was admitted to the National University Hospital after contracting jaundice. She eventually died from liver failure, something which the state coroner blamed on the Slim 10 pills. A dozen other people were also affected by the pills. The HSA wasted no time in suing Slim 10’s importer Health Biz and its president Semon Liu. They also pressed charges — 58 to be exact — against its distributor, TV Media, for selling the pills even after HSA requested for them to be withdrawn. 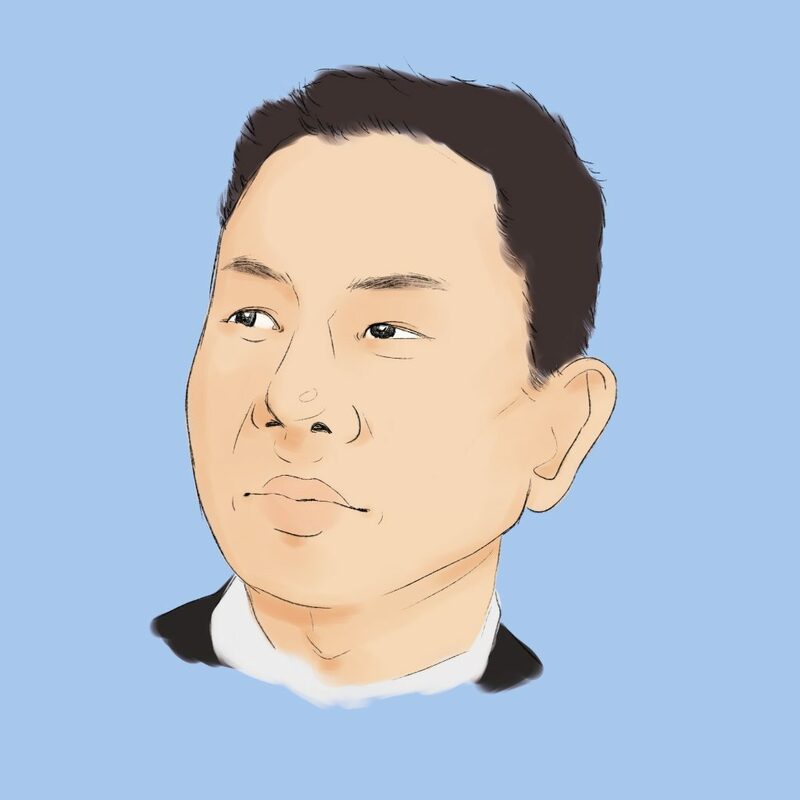 However, despite the many charges against Health Biz, Semon Liu was not jailed — he was fined and had his licences revoked. Prominent local actress Andrea de Cruz, whose liver was destroyed by the pills, was awarded $1.6 million in compensation. 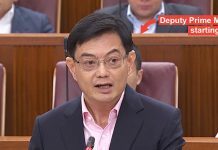 Ms Raja’s family also launched a civil suit against TV Media and NTUC Healthcare, but the parties eventually reached an out-of-court settlement. While the Slim 10 case is now known for the lawsuits filed by de Cruz, the verdicts still left many wondering if the courts have missed something. After all, someone did die and many more suffered health complications. Was a relatively light fine sufficient? 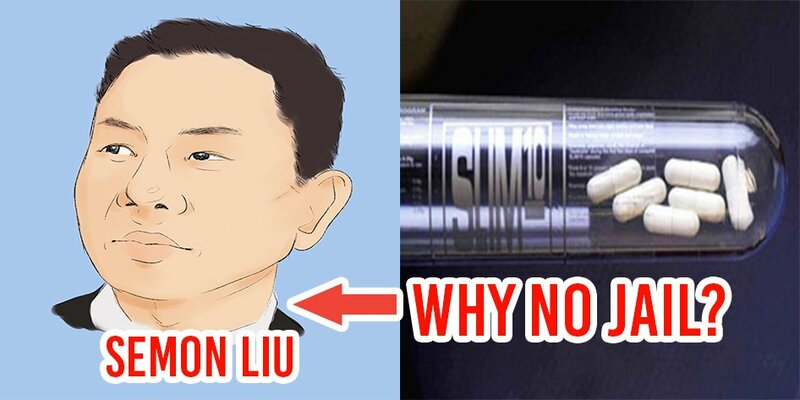 Q: Why wasn’t Semon Liu, the president of importer Health Biz, jailed, despite causing deaths and health implications among Slim 10’s users? A: Liability could not be established against him as evidence did not show awareness on his part of the defective product. Q: Are distributors not held liable for casualties even though their irresponsibility resulted in the death of their customers? A: Not necessarily; since the ultimate blame could be shifted to the manufacturer. This falls under the principle of vicarious liability where the creator of the product is bears the brunt of the defect. Distributors are only liable where they misrepresent i.e. they are aware of the defect but go ahead to deceive their consumers. 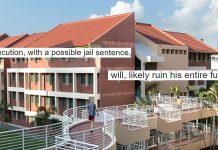 Learn more about vicarious liability and how by taking a course in Criminal Law and the Law of Tort offered by Birmingham City University in its Bachelor of Laws (Honours) programme. Q: Also, how were the values of the fines determined — by the number of complaints, or other factors? A: The compensatory amount would depend on the severity of the injury/loss suffered. In this case, it will be the number of complaints and the extent of the suffering by the victims. The court will also take into account the victims’ loss of amenity, opportunity costs and other factors such as pain and suffering. This post was brought to you by Kaplan.